HMD Global is reportedly gearing up for the launch of the Nokia 8 in India. 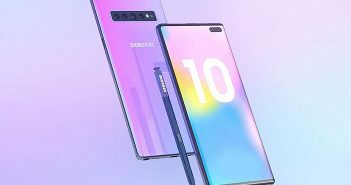 The company had launched the phone back in August this year. It also expressed that the phone will be made available in India during the festive season. Now, several reports are stating that the latest Nokia mobile could get launched in India on September 26. According to a report by GadgetsNow, HMD Global will start sending out the press invites for a launch event on September 26. Furthermore, the sale of Nokia 8 will commence in the second week of October. 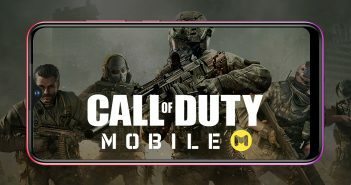 The phone will get an advantage to grab the mass market as it will be made available before Diwali. The phone is built with an aluminium body and will offer in four colour options- Steel, Polished Copper, Tempered Blue, and Polished Blue. The Nokia 8 features a 5.3-inch QHD (1440×2560 pixels) display protected by a Corning Gorilla Glass 5 on top. 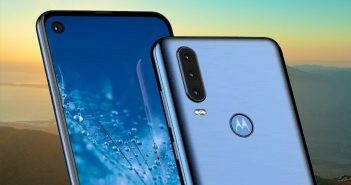 The device packs a Qualcomm Snapdragon 835 octa-core processor paired with 4GB of RAM, 64GB of internal storage, and up to 256GB of external storage via microSD card slot. The handset runs on Android 7.1.1 Nougat OS. A 6GB RAM variant will also be offered alongside. For photography, there is a dual camera setup on the rear with two 13MP sensors. The camera lens is powered by Carl Zeiss. One sensor among the dual camera setup captures coloured images while the other one records the monochrome details. It has an aperture of f/2.0 with dual tone flash and PDAF. It can record videos in 4K resolution. There is also a 13MP selfie shooter with display flash and f/2.0 aperture. 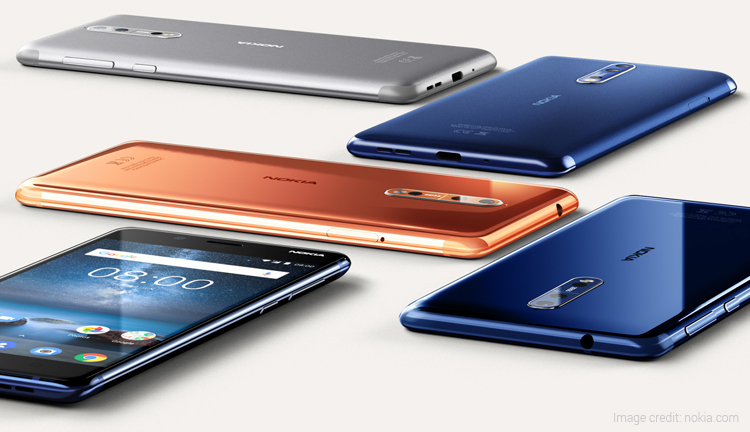 Nokia 8 also has Nokia OZO audio which offers a 360-degree sound tech for the optimal multimedia experience. 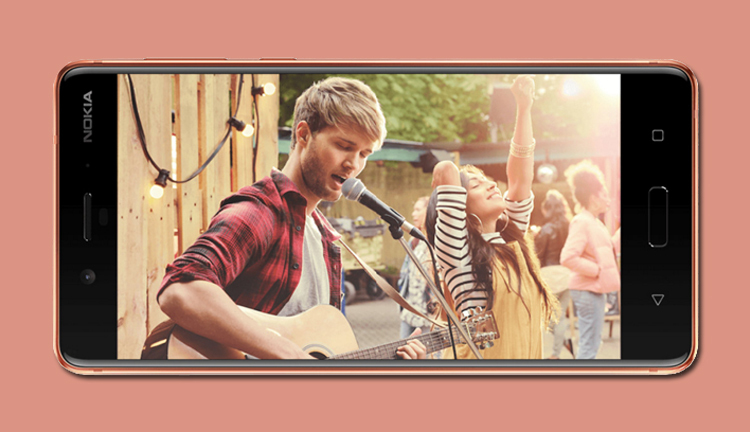 In addition, there is a Bothie or Dual-Sight mode which allows users to cover the both angles of both front and rear cameras. The handset comes with IP54 splashproof certifications and it measures dimensions at 151.5×73.7×7.9mm. It is powered by a 3090mAh battery along with Quick Charge fast charging tech. 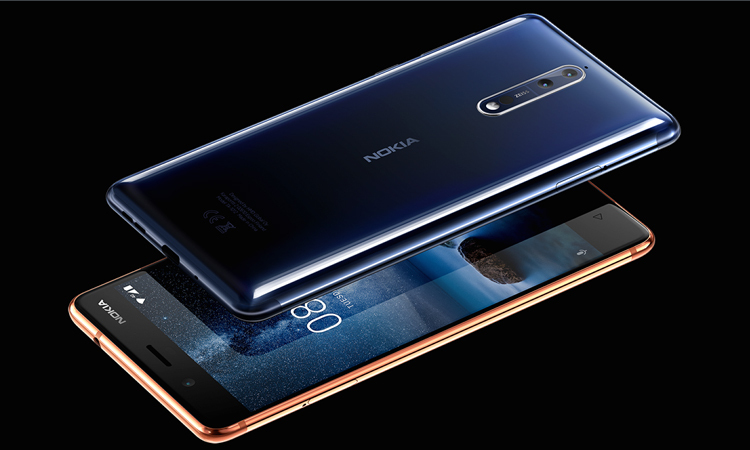 The connectivity options on the Nokia 8 include 4G VoLTE, 3G, GPS, Wi-Fi, NFC, a 3.5mm audio jack, USB Type-C, and Bluetooth. The upcoming Nokia mobile is expected to be priced between Rs 40,000 to Rs 45,000.